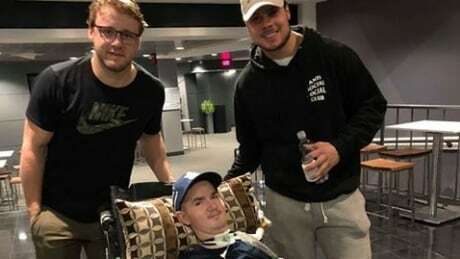 With help from strangers, and his hometown of Bishop's Falls, N.L., Mick Roberts got to see the Maple Leafs in action, and meet Auston Matthews. 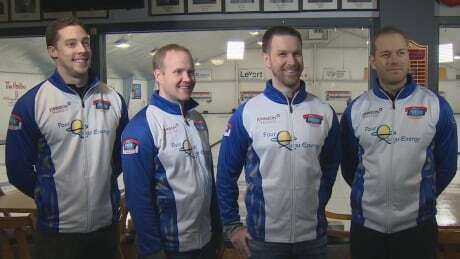 Courier company Purolator signs on to deliver Team Gushue to Beijing. 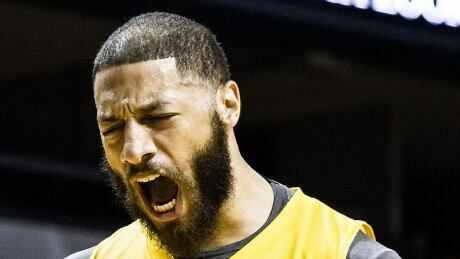 The NBL Canada brass says it looked into allegations that Royce White hurled homophobic slurs at St. John's fans and found nothing. But some fans say otherwise. 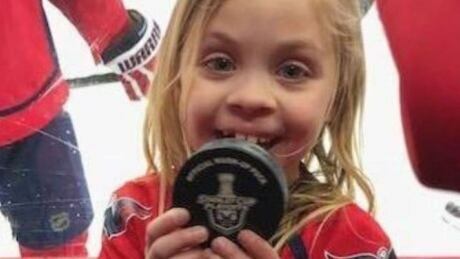 From the first round of the NHL playoffs, a viral video emerged that wasn't a spectacular save, glorious goal or a concussion-causing hit. 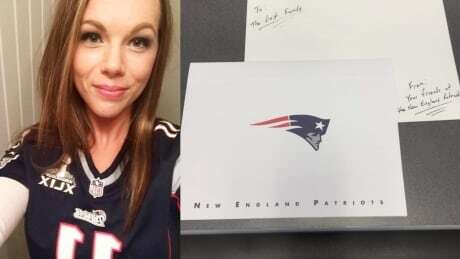 Famous sports team acknowledges the death of Newfoundland fan, by sending her family a letter of condolences and some memorabilia. More than 1,100 people jammed into the Kaetlyn Osmond arena Saturday to celebrate the Ice Crystal skating club and to watch an Olympian perform. 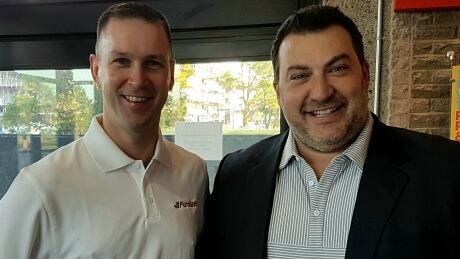 On April 14, the shipbuilding town of about 5,000 on Newfoundland's Burin Peninsula will come together and rally around the best figure skater in the world — who is one of their own. 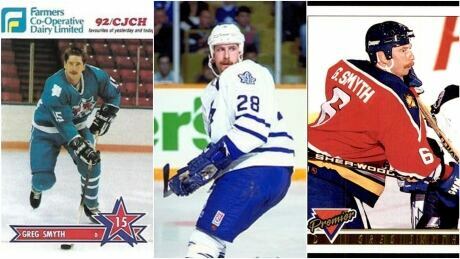 There are plenty of messages of love and laughter following the death of a longtime hockey enforcer, who was "more of a Newfoundlander" than most. 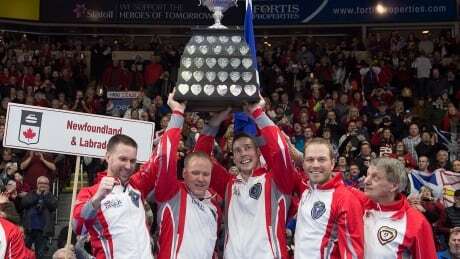 Brad Gushue and Team Canada will don the red Maple Leaf at the world championships Saturday. Team Gushue is at Confederation Building in St. John's to celebrate its 2017 Brier title victory. You are currently browsing the archives for the News/Canada/NL category.